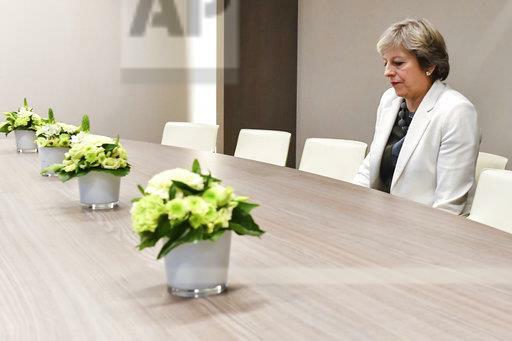 Wijngaert confirmed that May wasn’t alone in the room, telling Worth in an email: ‘She just was the first to go and sit at the meeting table when others were still standing. I framed the image so you only could see her. That’s what press photographers do all the time to illustrate news stories.’ Great work from the photographer, given that he probably only had a few seconds to see and get the shot.